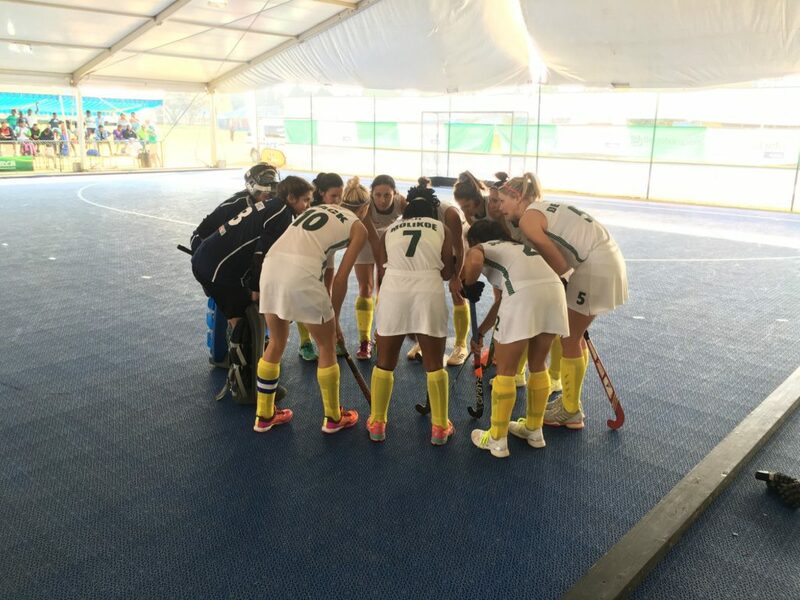 The South African women’s side completed a series whitewash over Zimbabwe in the first ever indoor hockey Test series played in the country. 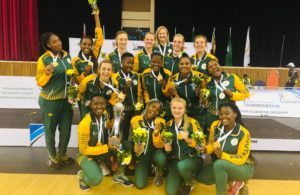 The fifth Test victory, in front of a full crowd at Hellenic Academy in Harare, was the 15th consecutive victory for the SPAR South African women’s outfit. Zimbabwe was desperate to give the home crowd something to celebrate and for the first time in the series, they found themselves in the lead when veteran striker Nicola Watson finished well. This sparked South Africa into action, but they found a resolute Zimbabwe backline that repelled everything thrown at them. 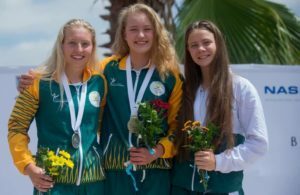 The pure weight of pressure was always going to tell, and it was Eloise Walters who finished on the rebound after another good save by Jamie Haasbroek in Zimbabwe’s goal. South Africa continued to tighten the vice-like grip they had on the game and Zimbabwe were punished when they gave too much space to South African captain Cindy Hack who converted brilliantly. There was time for a penalty stroke for South Africa before half-time, but Tegan Fourie was denied by Haasbroek to keep the half-time score at 2-1. The half-time break did nothing to quell the momentum which had turned in favour of South Africa and Jessica O’Connor got in on the action with a PC that was pure textbook from one of the fans’ favourites. Hack then extended the lead to 4-1 with a classy reverse stick flick. That goal underlined just how good Hack is when given space and probably how well Zimbabwe had done to limit those opportunities throughout the series. To the delight of a packed crowd, Watson got her second of the night after superb work from Nicolle Grant and set up a potential grandstand finish. But South Africa would not let happen though as they quickly regained the three-goal lead through O’Connor. That would be the last goal of the game and would confirm the whitewash for South Africa. Throughout the series, there were large elements of things to make coach Lennie Botha happy. The performance of debutants Edith Molikoe and Zimi Shange were fantastic, Molikoe adapted to international hockey superbly well for an 18-year-old and looked assured in rubbing shoulders with the experienced duo of O’Connor and Hack. Amore de Wet took the series to establish herself as one of the leaders in the South African defence while Cheree Greyvenstein left national selectors with tough decisions to make in the future regarding the goalkeeping situation. South Africa will next be in action in October when they host African champions Namibia for the first time since the World Cup Qualifiers. It promises to be a thrilling series and an exciting opportunity for both teams to show their progress they have made.